What are you doing with all your offline data? Extend your reach...beyond the inbox. Combining offline data with online marketing, CRM onboarding gives you another touchpoint to reach hot prospects. Consumers are continually expecting, if not demanding, highly personal, relevant experiences with brands. Based on their interests and past interactions, they want companies to remember who they are, what they like…and what they don’t like. One size doesn’t fit all, anymore. The good news for the brands who deliver hyper-connected customer experiences, is that consumers will be willing to spend more (with them). CRM onboarding, also referred to as email retargeting or data onboarding, is the simple, yet extremely powerful, process of applying offline customer data to online marketing efforts. It’s an easy way for businesses to reach their audience through ads that display across channels and devices and deliver those personalized experiences that customers crave. Personalized touchpoints lead to loyalty. 44% of consumers say they will likely make a repeat purchase after a personalized shopping experience. Whether you’re a small, local business or a large corporation, you probably have a lot of email lists sitting around. Most companies have all the information they already need…they just need to put it to work. At CMDS, our marketing experts will help you unlock the full potential of the contact lists you already have by putting all that data to work with a seamlessly, connected message that directly targets your online audience. CRM data onboarding works by using email addresses that you have already collected from current customers, tradeshow attendees, prospects, etc. and segmenting that data within our internal dashboard to serve dedicated custom ads on the web or social media channels. It’s a surefire way to fuel marketing success. Eighty-one percent of consumers want brands to understand them better and know when and when not to approach them. You have email lists? Send them to us! Our CRM experts upload your customer files via a secure importing process. Personally identifiable information (PII) is removed, never stored. Your customer records are safe. Our cutting-edge software matches customer records to their online cookies. Custom banner ads are distributed via ad networks, including Google Display network, Facebook, Instagram and are served to your exact target audience. more effective and affordable campaigns. CMDS has the technology to do this. When brands personalize their messages and promotions across channels, they see an average of 26% increase in conversion rates. We understand you probably still have some questions. Below are a few commonly asked questions and answers about CRM onboarding; call us at (732) 706-5555 to chat through any more. Why should I use CRM onboarding? Similar to other display initiatives, CRM’s power is in building brand awareness. Whether you’re a new business looking to win new customers or an existing businesses ready to wow current customers with new products and services (upsell, cross-sell), the biggest advantage of CRM is to reach out and remind customers or prospects of your brand without needing them to visit your site recently. How does CRM look in the real world? A local restaurant wants to reach its best patrons for an upcoming event. They decide to bring a CRM onboarding agency, like CMDS, to help with personalized marketing solutions. The restaurant’s management knows that past behavior is a strong predictor of future success, so they gather data on customers who have been to the restaurant over the past year. The agency begins to transform this data into personalized marketing success by uploading the files, anonymizing the information and matching records to corresponding online profiles. This one-to-one communication creates a unique marketing opportunity for the restaurant to run rich media display ads directed at those valuable customers. Is email retargeting different than CRM data onboarding? No, email retargeting is another name for CRM data onboarding. Whatever you decide to call it, this is a display retargeting method, utilizing your own email lists. 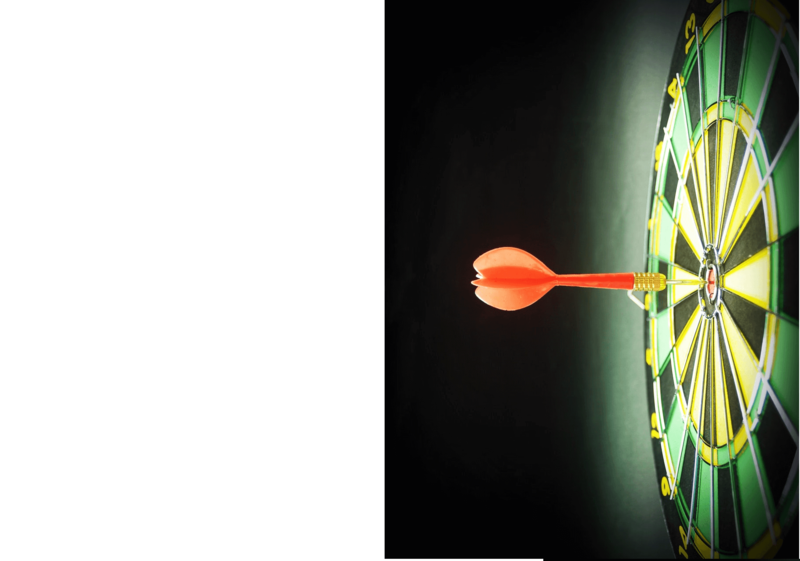 How is email retargeting different than web retargeting? Pixel-based, web retargeting ads are the ads that follow you around the internet, wherever you go. Web retargeting is an effective way to display banner advertising to people who visited your site, yet left without purchasing. Email retargeting on the other hand, does not require a visit to your site, because people are retargeted to based on their email records, not their online activity. What kind of email addresses do I need for CRM onboarding, personal or business? Both personal and business email addresses can work for CRM onboarding. What is a typical match rate for email records to their online cookies? Typically about 50%, in some cases much higher. How do I measure success of CRM data onboarding? Through customer data, we gain a deeper understanding of your prospects and their behavior. Many businesses choose to measure success by looking at click-through-rates, new customer acquisitions or number of sales. The impact of your CRM data onboarding efforts will grow as you continue to use that data for more personalized campaigns. Generally, our clients will see benefits within 3-6 months of their first campaign launch. Today, business must be smart with their marketing efforts and use technology to their advantage. ahead of the competition and see what CRM onboarding can do for you. more efficient, effective marketing campaigns that lead to real, lasting results. If you’re not delivering a personalized ad experience, it’s time to take advantage of what CRM onboarding can offer. We’ll help you do that. Call us at (732) 706-5555 to get started.